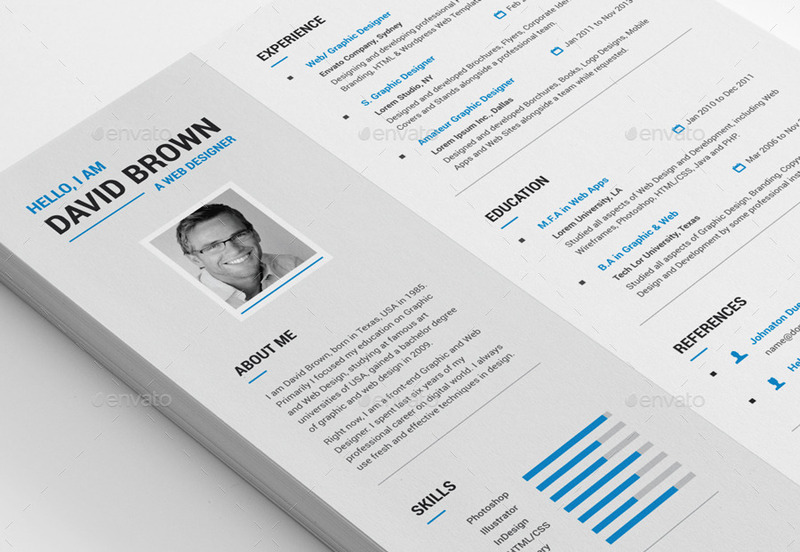 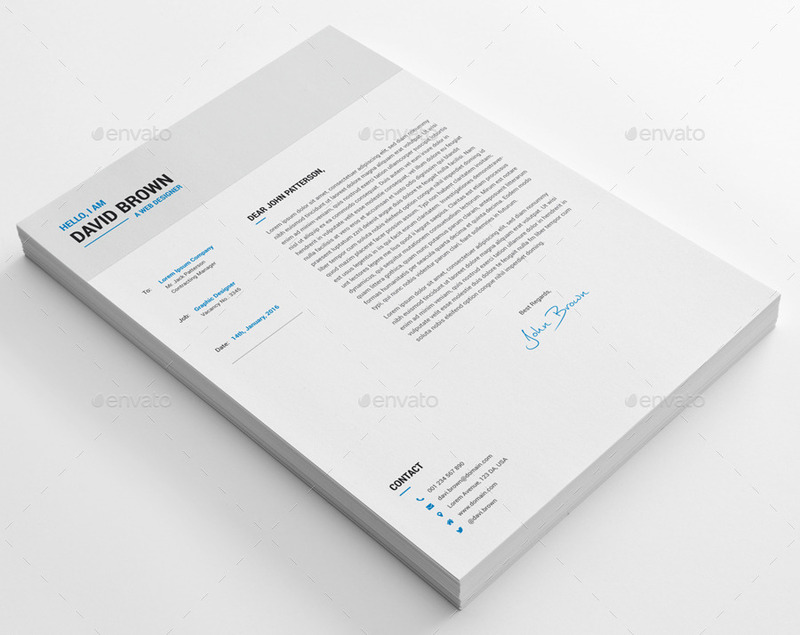 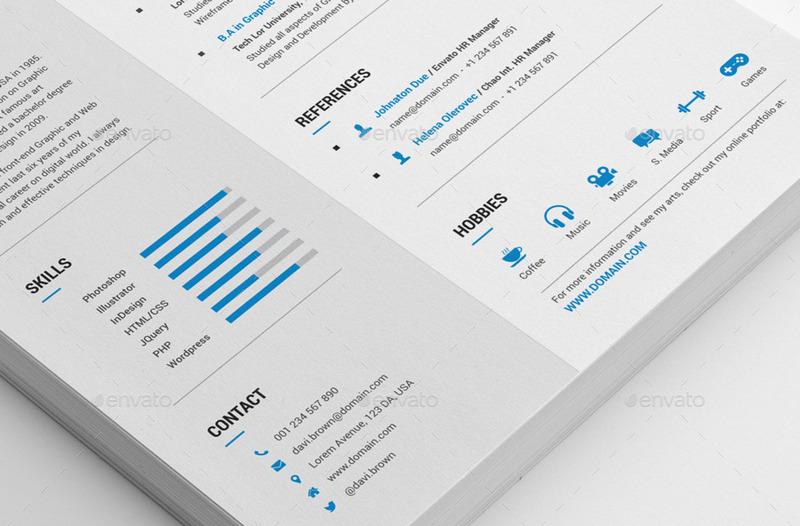 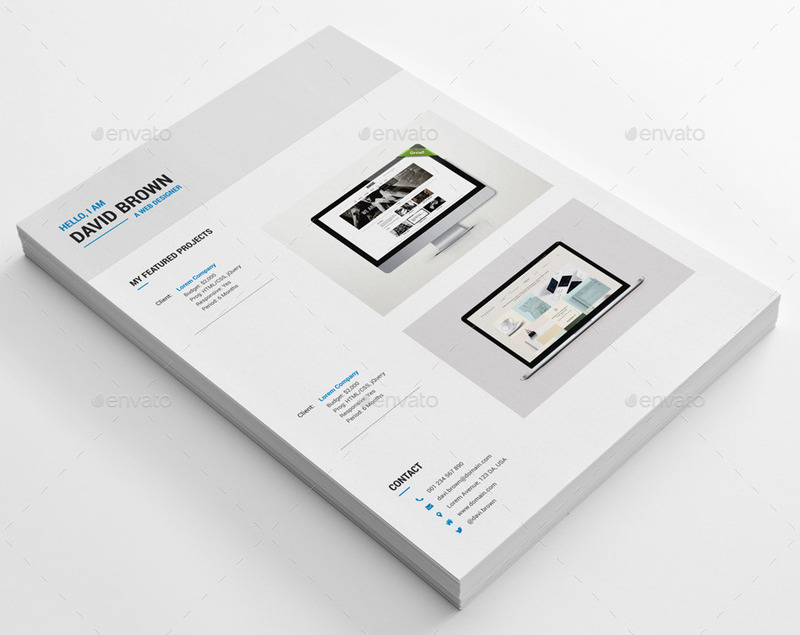 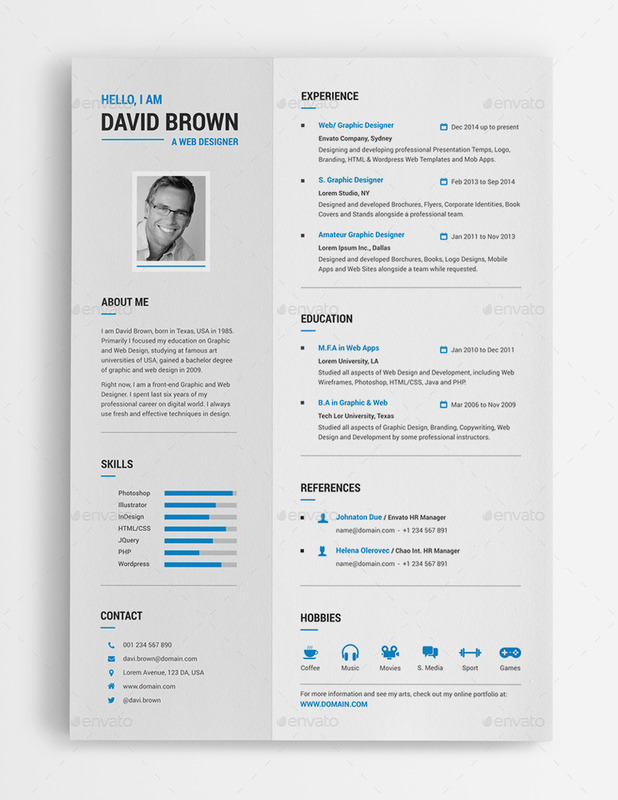 A Creative, Clean and Sharp Resume Template + A Creative Cover Letter and Portfolio. 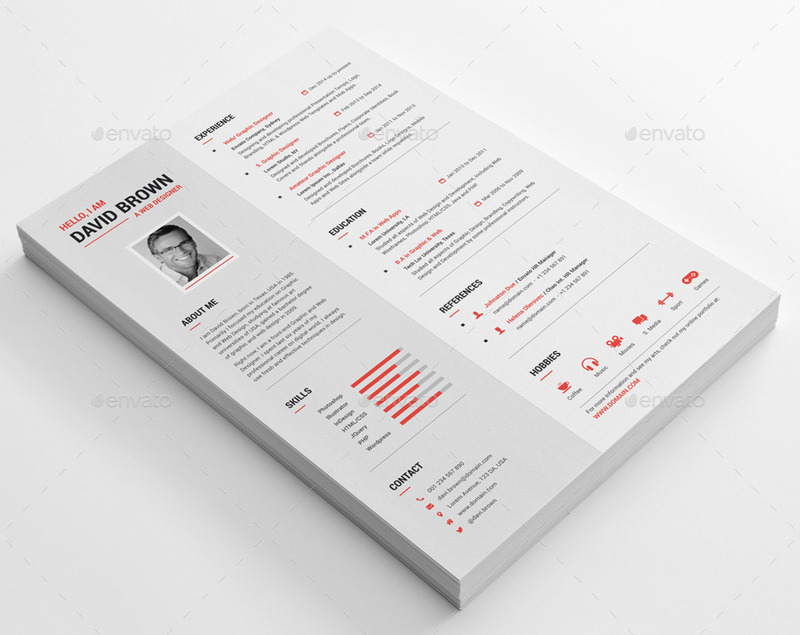 You can show your professionalism only with a Creative, Clean and Sharp Resume. Please also check my Top Selling Resumes!